He is left bloody in the dirt until fate finally intervenes. Rescued and nursed back to health by a good samaritan living alone in the hills, something is amiss. 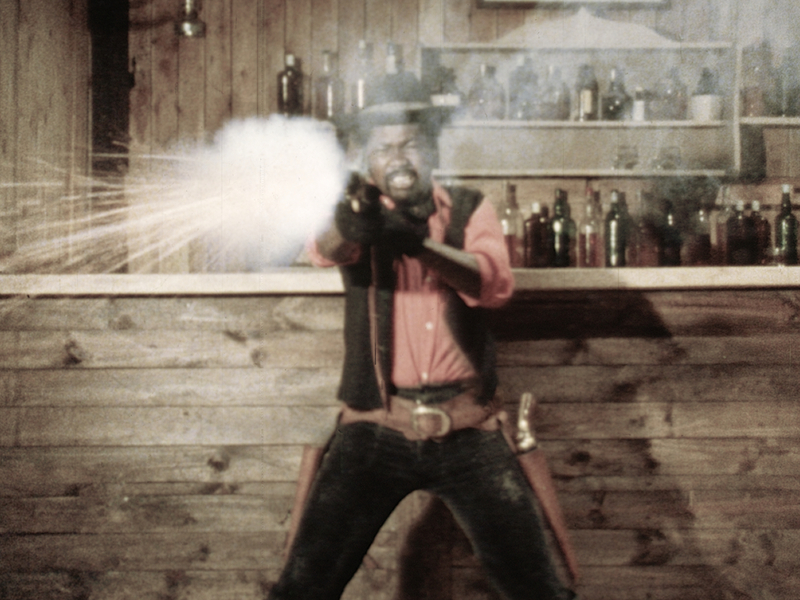 The hermit is soon revealed to be a reformed gangster – a deadly gunslinger who eventually trains the man and sets him on a path of preparation to exact his revenge upon his wife’s murderers. 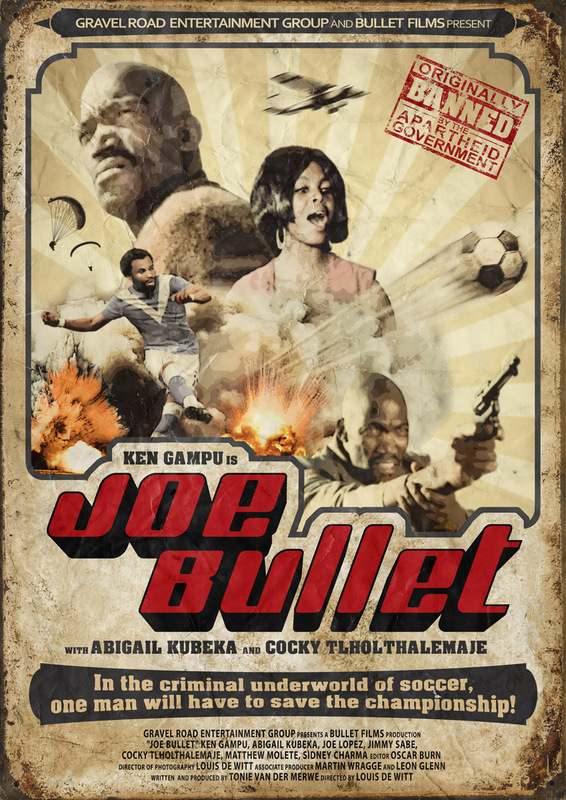 Starring Sipho Menyeni, Martin Potgieter, John Mtsali and Sithembiso Fusa, this 70 minute action film was shot in 1989. 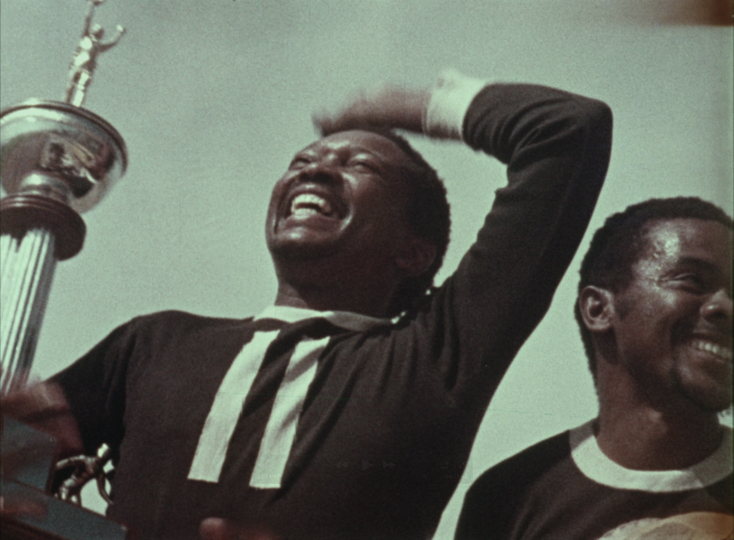 It was produced by Oubaas Olivier and directed by Tonie vd Merwe. 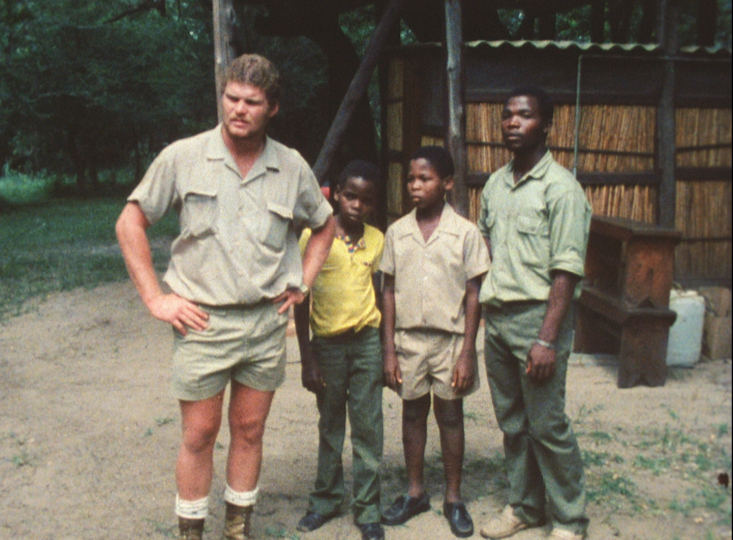 A game ranger and his chief ranger set out on a daring rescue mission when his two nephews are kidnapped by dangerous poachers deep in the African bush. 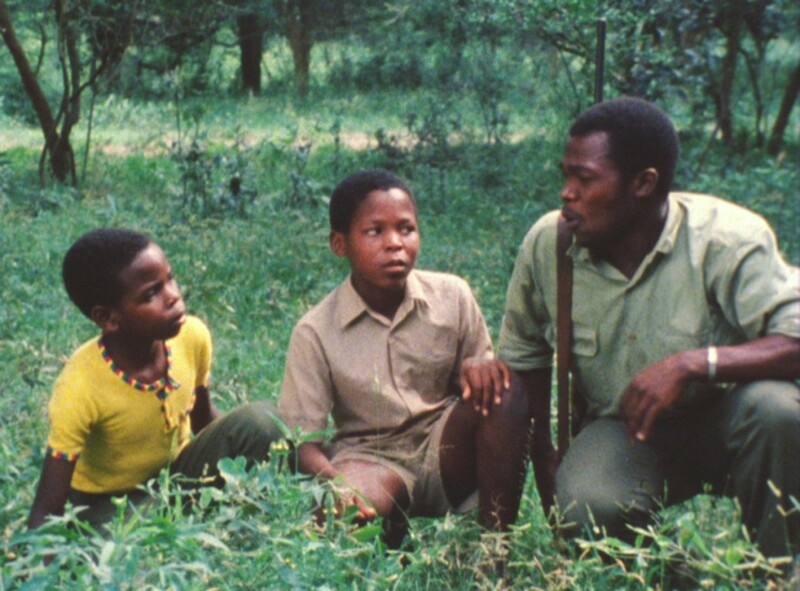 Two young brothers travel out to the countryside to visit with their game ranger uncle during their school holidays. 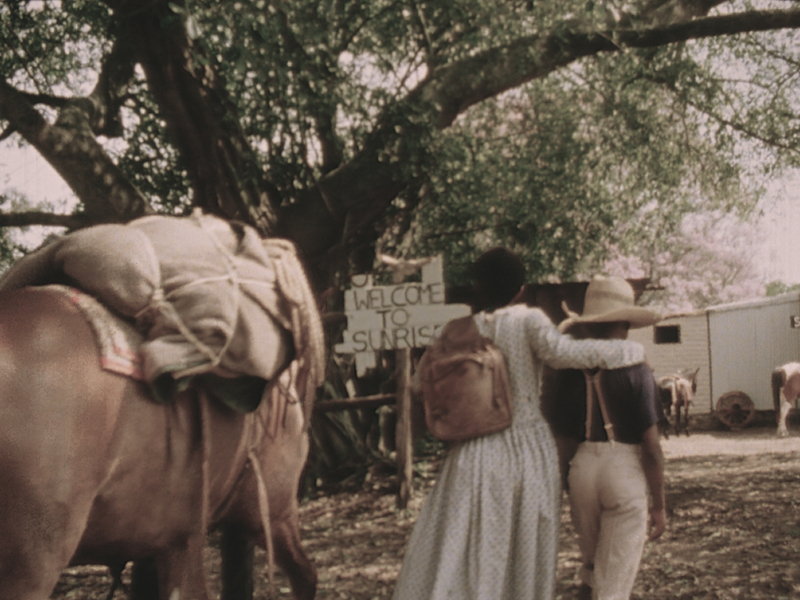 It is here on the ranch, under their uncle’s teachings, that they learn about the beauties of the African bush and the wildlife living there. One morning the two boys head out alone into the wilderness to go explore and accidentally stumble across a group of poachers. The boys are kidnapped and it is left to the uncle and the Chief Ranger to set out on a daring and dangerous rescue mission to save the children and apprehend the poachers.